Yes, that would be a great additional feature! I’ll get the development team to put this on the agenda. Thanks a lot … really looking forward to the version with this feature added. Thanks. Really helped in getting to understand how to manage such profiles. 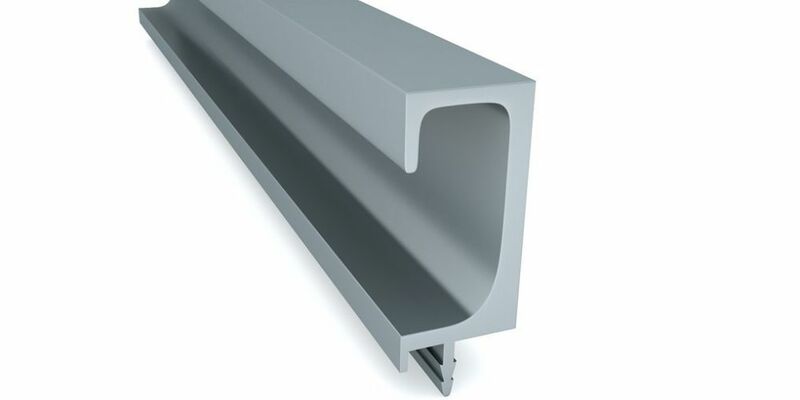 Considering that use of aluminium profiles in kitchens is becoming very popular (atleast in Asia), it would be nice if you can consider incorporating a new feature in future version of Polyboard to import cross-sectional profiles and then using them like a bar material with placement links. This feature would really help us in future. Thanks for the input. Will surely try it out. Just one more question, one of your video tutorials talks about the Blum Horizontal Profile. 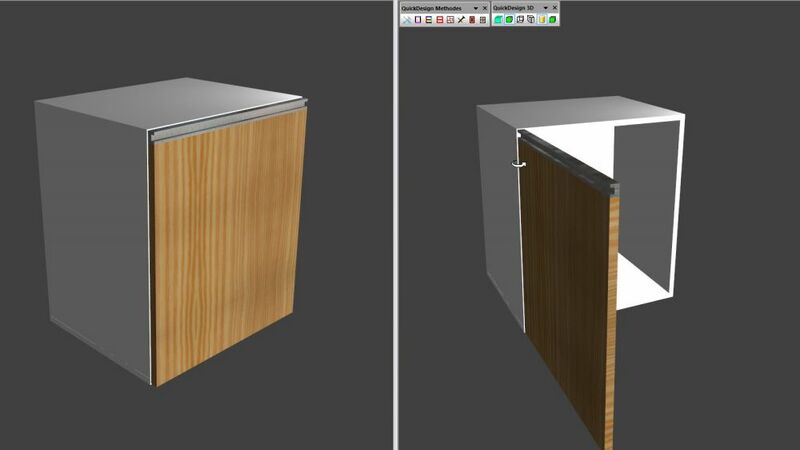 In the early parts of the video, there is a reference made to an earlier video showing how to add the Blum Horizontal Profiles to the cabinet. I could not find this video anywhere in the tutorial. Please help with either a link to the video or on how to add the profiles to the cabinet. I’m sorry to say but it’s not possible to work with profiles in Polyboard. You can only work with rectangular sections. You could also use this method to create the aluminium shutters but the grooved sections must be done in a panel material so you will not get the bar cutting lists. If you stay with rectangular sections you will not get a correct visual but you will get a workable cutting list. We also use what is very popularly called here as “G-section Handle”. This comprises of an aluminium profile (Image – G-section Profile) fitted to one of the edges of a panel shutter (made of MDF/plywood). Complete shutter looks like as shown in Image – “G-section Profile Shutter”. Height of the profile is 35mm and thickness is 20.5. Image showing dimensions is enclosed for reference. Having difficulty in incorporating this in Polyboard. Please help. 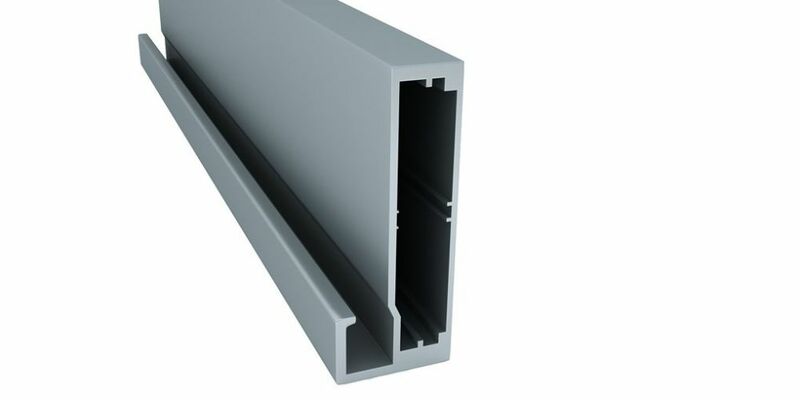 We use shutter profiles which are aluminium extrusions of various designs. 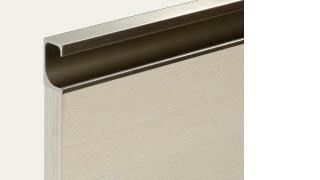 The most popular one is, what we call 45mm profile shutters. 3 sides of the shutter are made using one type of profile (Image – Profile 1) and the 4th side is made using a 73mm profile, basically it has a handle to facilitate opening (Image – Profile 2). A pic of the complete shutter is enclosed as Sample Shutter. 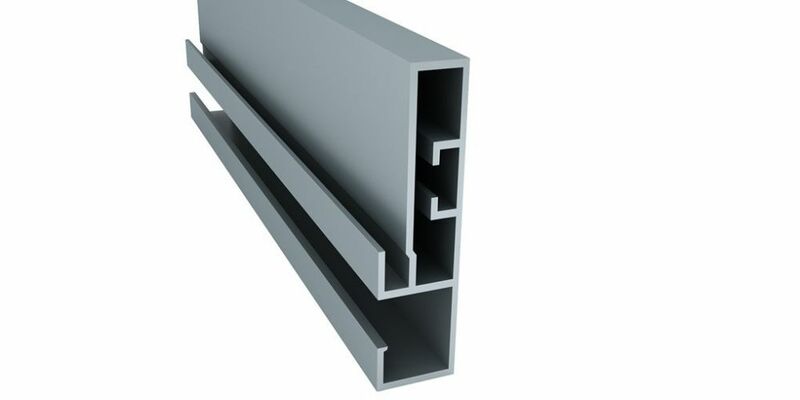 The joints are mitre, however the side where the 73mm profile connects with the 45mm profile, the mitre is offset from the edge to give it a perfect 45 deg edge. How to achieve this in Polyboard ?